After several years of use, the springs on your trampoline can stretch, decreasing their rebound efficiency. Excess weight on your trampoline, as well as heavy volumes of water or snow can be the cause of this problem. 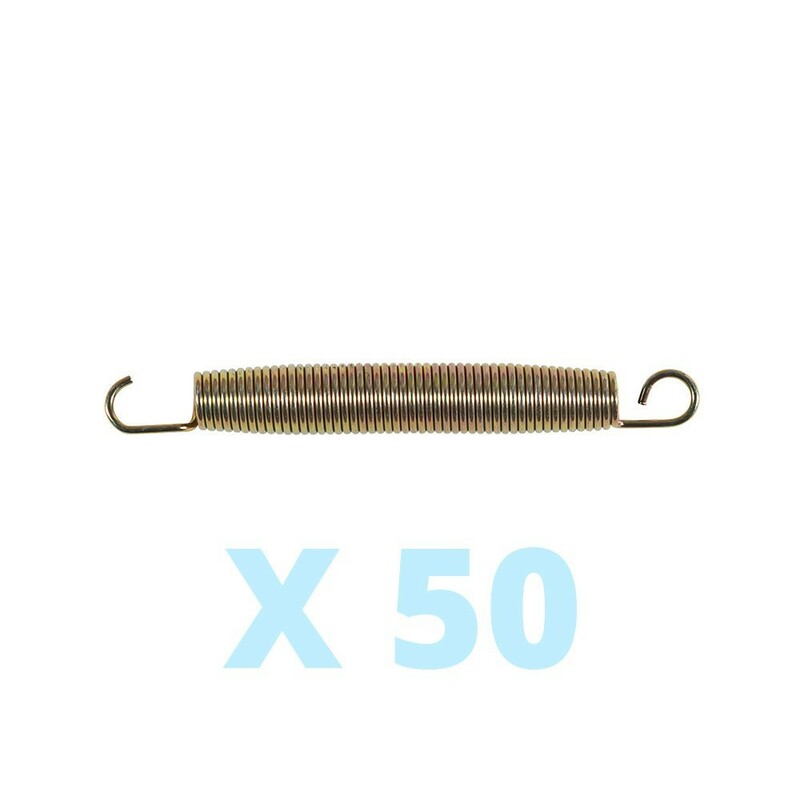 To revitalize your trampoline, France Trampoline is can privde this pack of 50 springs of 210 mm in length. The 210 mm includes the coils and the two hooks. 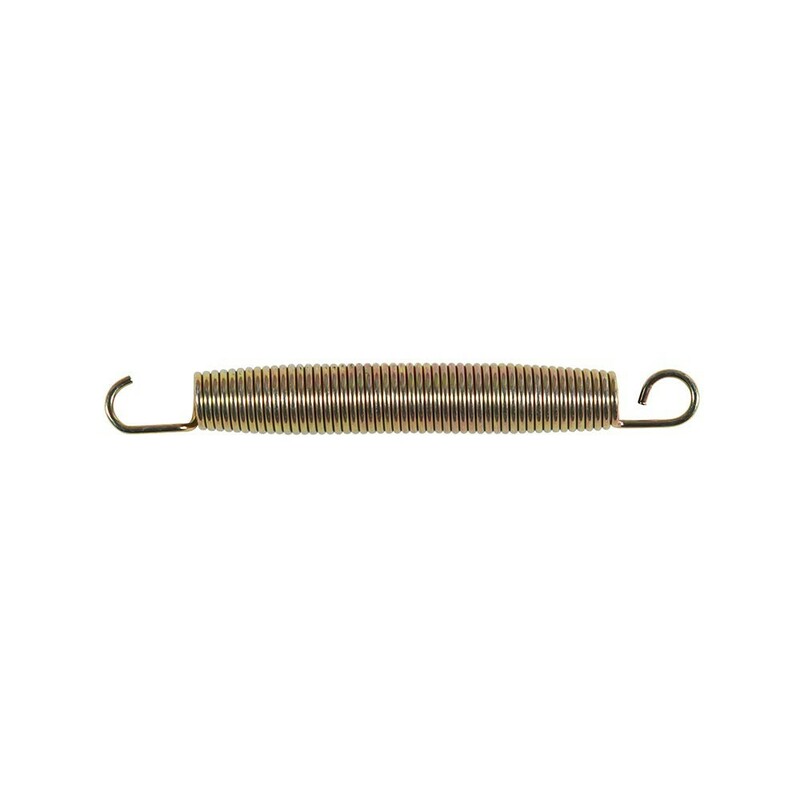 These springs are all identical and are designed using a galvanized steel wire of 3.3 mm in diameter, forming a coil of 26 mm in diameter, generating power and flexibility on your jumping pad. For maximum efficiency and hold, each spring has two hooks. One which is very curved, for solid hold on the jumping mat, the second more open, for a rapid and practical set up on your steel framework. NB: These fifty springs can be used on the Booster 300 and Apollo Sport 400 trampoline ranges or any other trampoline using springs which are 210 mm in length.